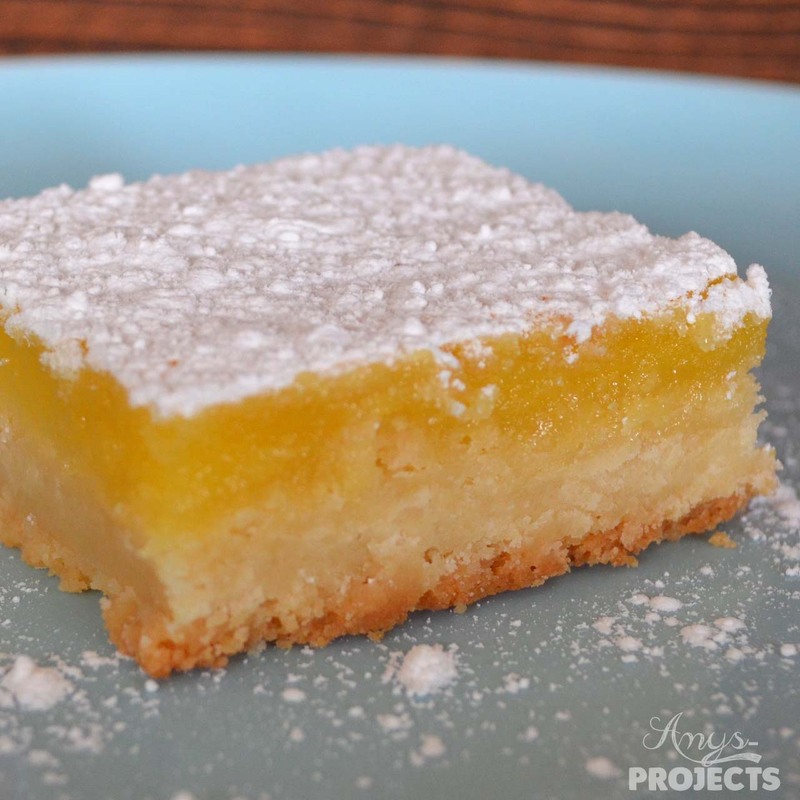 These lemon bars have the perfect amount of lemony flavor on a delicious shortbread type crust. I like to make the bars with a thicker buttery cookie like crust. Mix together the sugar, flour and salt. 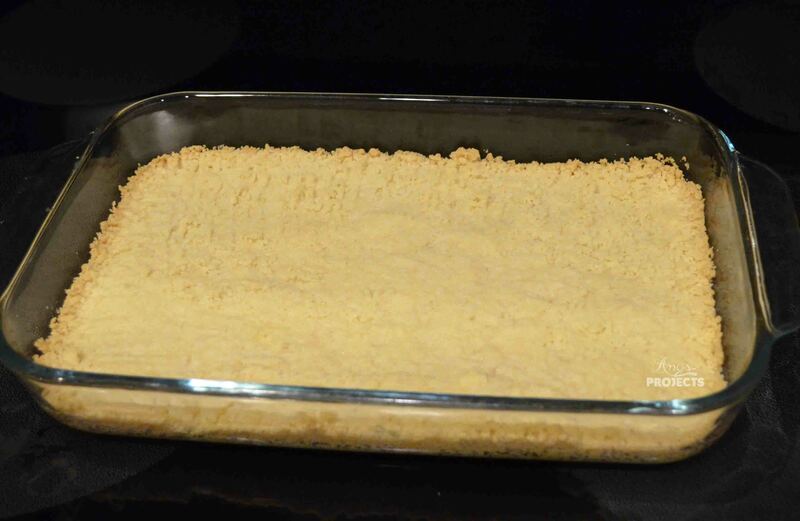 Cut the butter into the dry ingredients until the butter is incorporated, it will be crumbly. Press the crust mixture into an ungreased 7″ x 11″ pan. Bake at 350 degrees for 25-30 minutes or until the crust edges start turning golden brown. 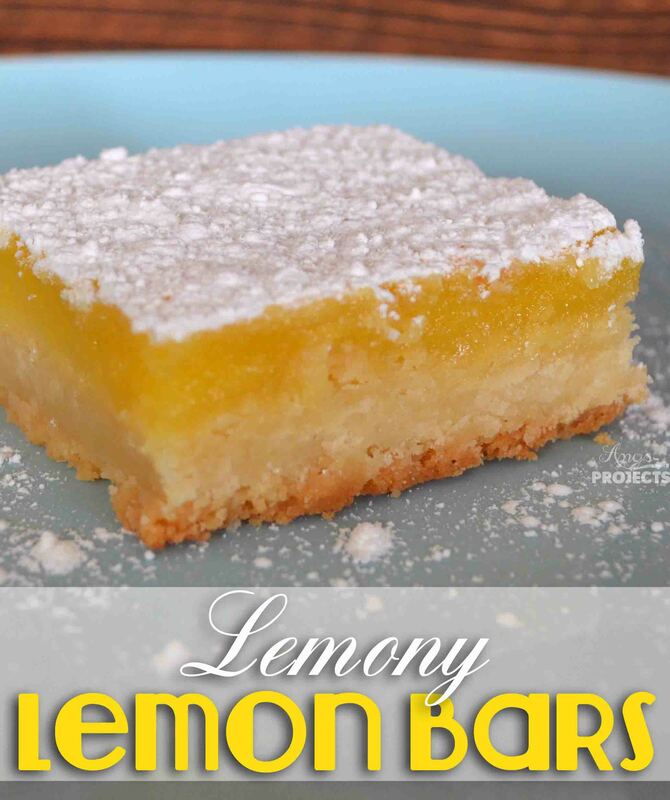 Whisk together the lemon juice, lemon zest, eggs, sugar and flour. Once the crust has finished baking, pour the filling over the crust. 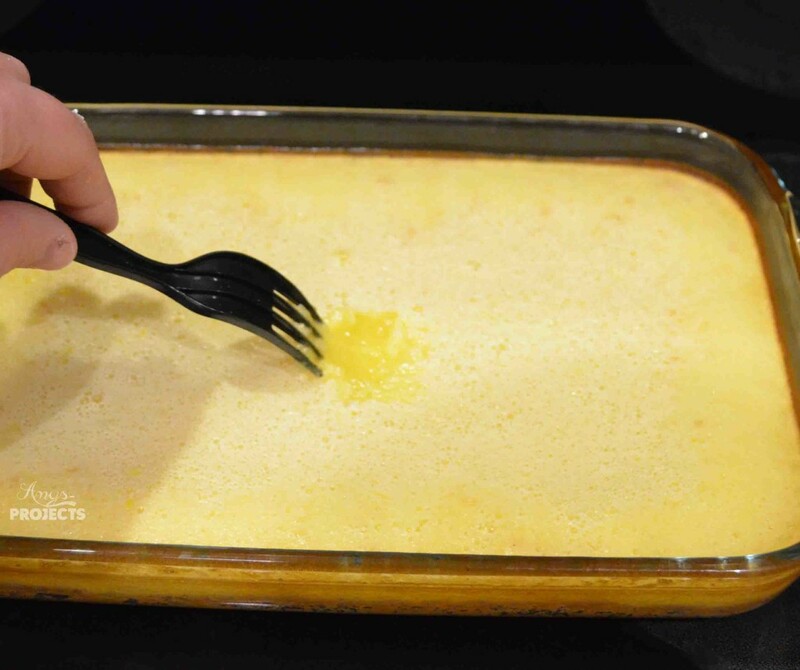 Bake for an additional 30-35 minutes or until the filling is now longer runny (it’ll be more like set jello). 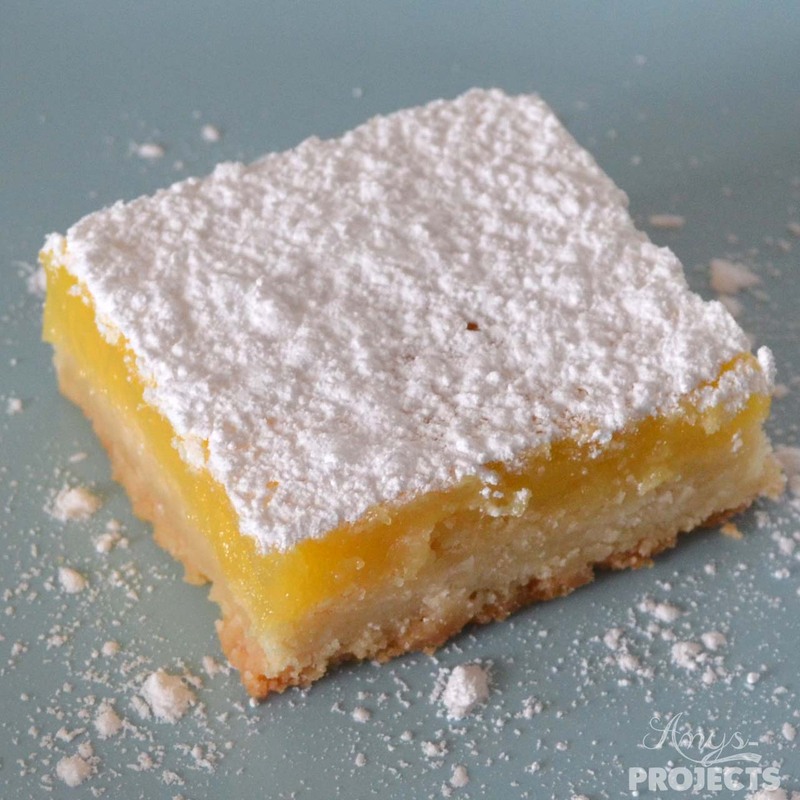 Sprinkle the top of the lemon bars with powdered sugar. Allow to cool.